5 Years after the first giveaway of Auroracoin we look back to see which were the biggest airdrops in history. Some have reached astronautical heights, and some of them failed miserably. With over 3000 airdrops analysed, these past 6 freebies gathered an accumulated airdrop value of $500,000. Not bad for our loyal airdrop hunters. 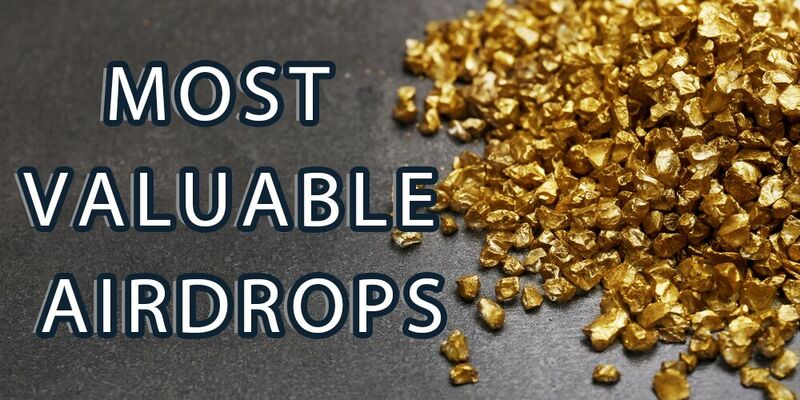 Are these the biggest airdrops in history? 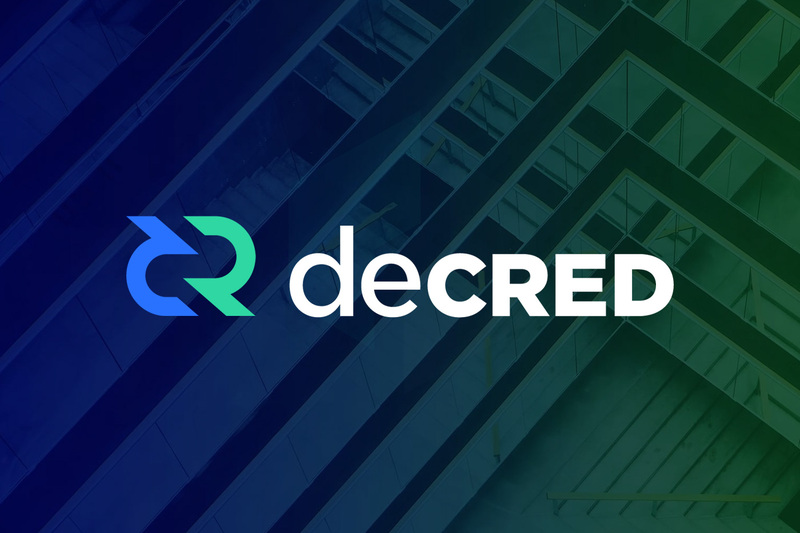 In January 2016, Decred airdropped 258,000 DCR to lucky early enthusiast, who signed up for it. The highest airdrop value was $32,500! 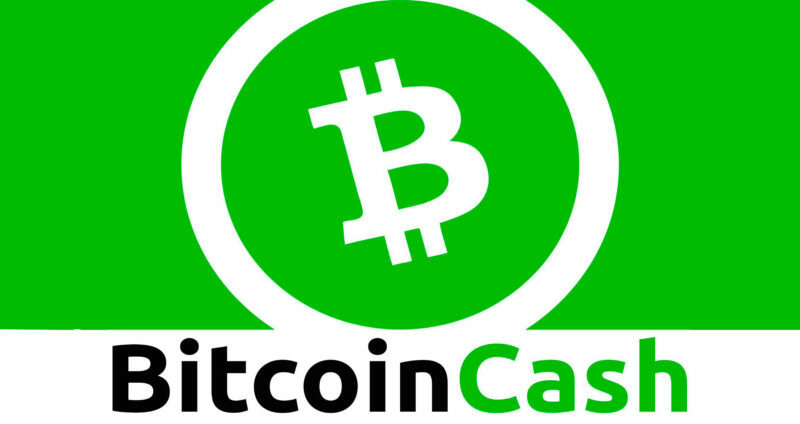 The most controversial hard fork in blockchain history is Bitcoin Cash (BCH), from August 2017. Every person who held 1 Bitcoin at the time of the snapshot, received 1 BCH. The peak of the airdrop value was $4300 per BCH. The Exclusive airdrop Oyster Pearl is one to remember. Each lucky participant received 2227 PRL’s in November 2017. The total peak value of the airdrop was nearly $11,000. Only subscribers of Airdrop Alert were allowed for this airdrop, which made it the first exclusive airdrop in the blockchain industry. 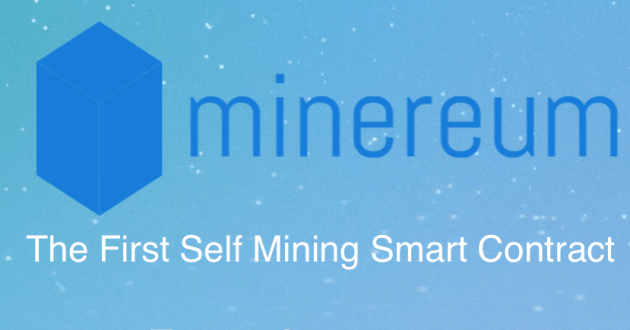 The most valuable airdrop in history was Minereum of January 2016. Some of you might never heard about this coin, but some early airdrop hunters couldn’t believe their eyes when their 32,000 MNE tokens peaked at value of a shocking $440,000! This was by far the biggest airdrop ever! Stellar gave each Bitcoin holder nearly $1000 XLM tokens per BTC, in the June 2017, which was 19% of their total token supply. 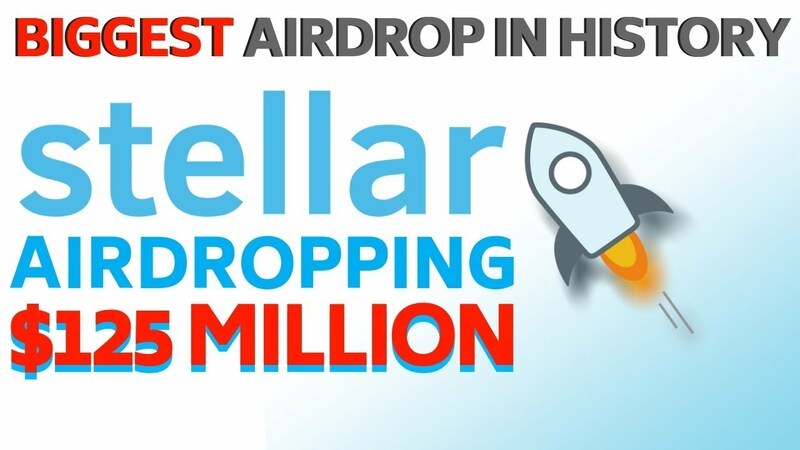 In November 2018 Stellar decided to make it in our record books as the largest airdrop in history, by airdropping $125,000,000 in XLM tokens which is currently still open! Speculatively, this could become the greatest airdrop ever. 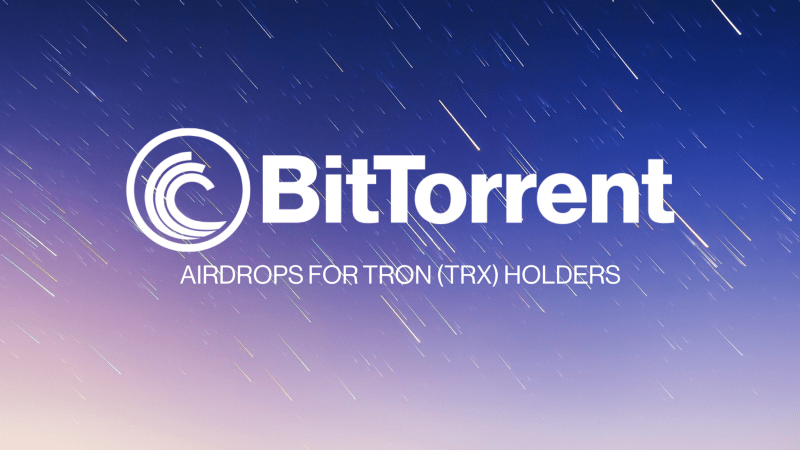 BitTorrent has scheduled a monthly airdrop until 2025 for Tron holders, which started in February 2019. A total of 100 Billion BTT tokens will be airdropped into the wallet of TRX holders. 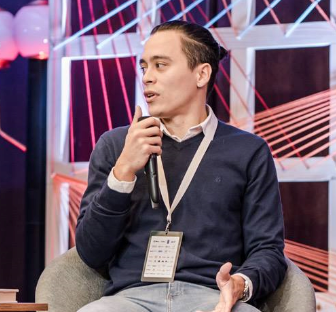 The peak value of BTT in February 2019 was $0.0011, which adds to a total airdrop budget of (100 Billion * 0.001) 10 Million USD. But who knows what the value of BTT will become over the next 6 years. The BitTorrent airdrop is still available every month. 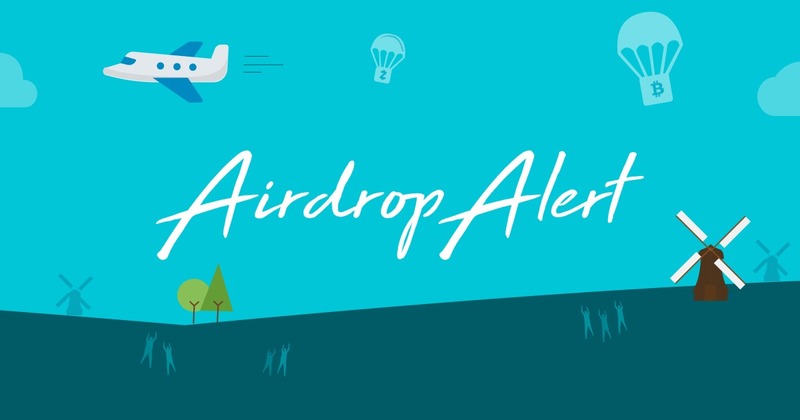 Next airdrop is scheduled at April 11th 2019. Imagine for a minute, most of these airdrops were unknown to the public when they were handing out tokens. Did anyone expect them to surge in value? Nobody can predict where the prices of airdrops & bounties will go. Airdrop Alert pro tip: Join airdrops of project you like. Or, just join all of them. Now get started with your personal airdrop starterkit and never miss the biggest airdrops again! To celebrate 5 years of airdrops we are currently giving away HYPE tokens. Join here. « Airdrop news: Keep our users up to date on your project!